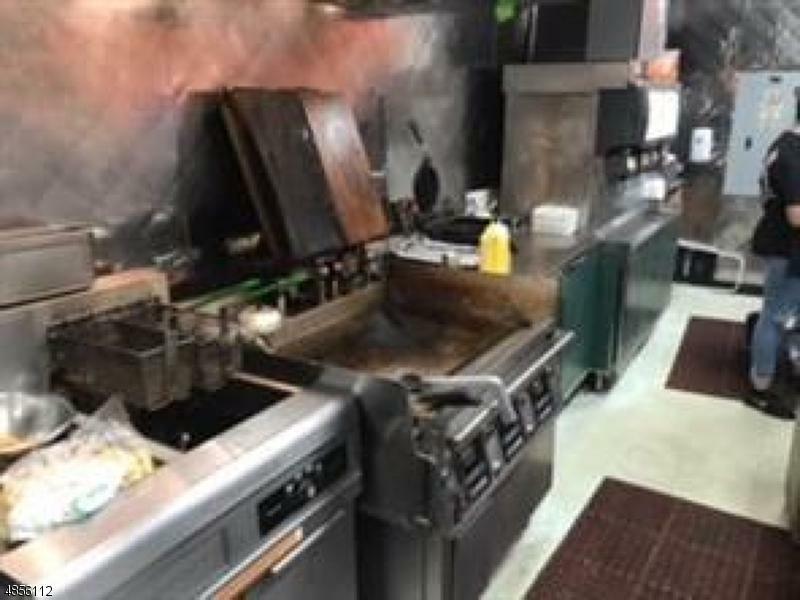 Stewart's Franchise, Business Opportunity, for sale in Middlesex County. 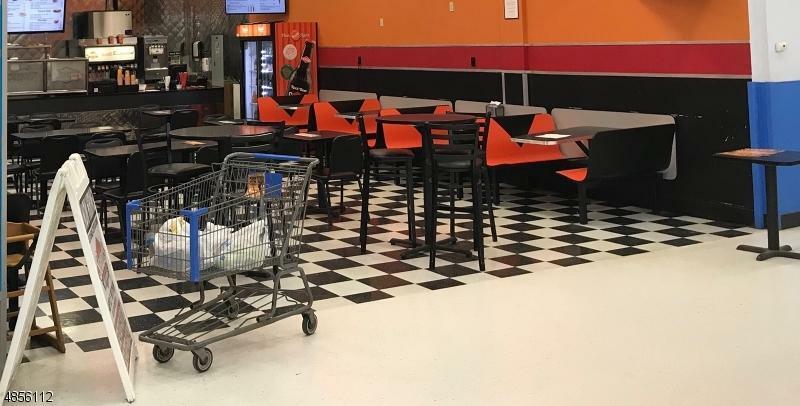 Store is located in a busy commercial retail area. Included in the sale are all equipment which are all approx. 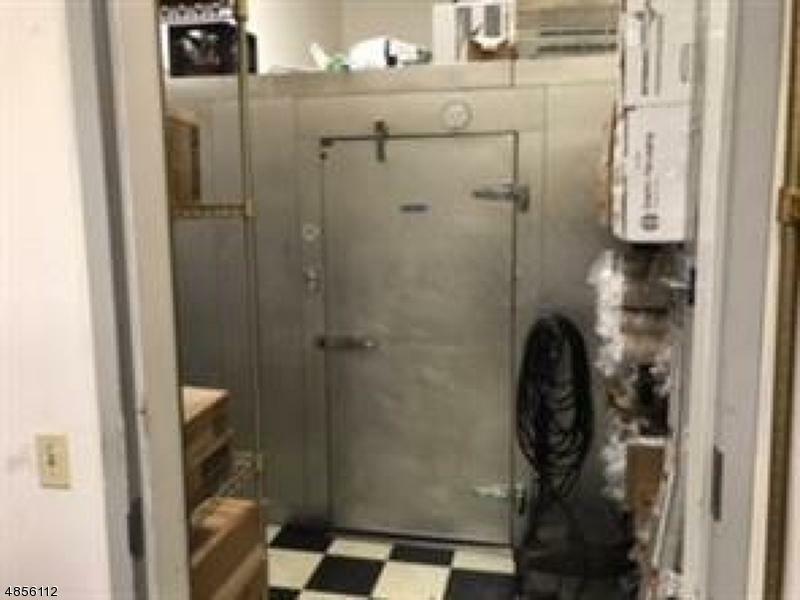 3 years old - Standing Freezer, Standing Fridge, Grills, Hoods, Cash Register, Computer. Transferrable year Lease, 14 years remaining on current lease. REnt is 8.5% of mothly gross, utilities included.